Children with autism tend to have stronger visual-spatial skills and weaker verbal abilities so many of the teaching strategies that work well for visual learners, also work well with autistic students. Over the years we’ve had many students with autism in our Young Rembrandts’ classrooms and we’ve seen them thrive because our drawing classes are a highly visual activity with limited verbal instruction. 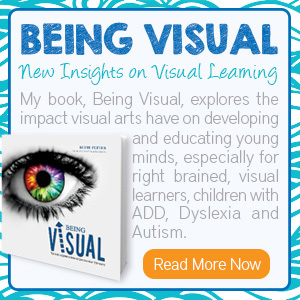 In this excerpt from my book, Being Visual, I explain why drawing is the perfect outlet for children on the autism spectrum. Get the book to learn more about the benefits of art for children with special needs and the link between autism and visual thinking. 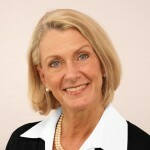 Young Rembrandts and BetteFetter.com are honored to work with and celebrate April as Autism Awareness Month. 21 Ways to Have an Epic Stay-cation	Is Your Child a Visual Learner?